Featured on the Hancock Shaker Village sschedule for summer 2012 is A Promising Venture, based on photographs cataloging Shaker furniture, architecture, and craft, by Noel Vicentini, made during the 1930s for the Federal Art Project of the WPA. Vicentini visited Watervliet and Mount Lebanon, NY, as well as Hancock, MA. 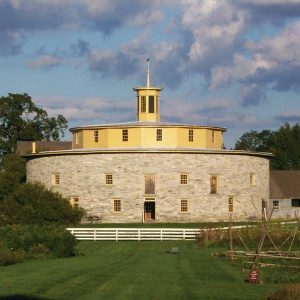 The vast majority of his work at Shaker sites will be shown at Hancock Shaker Village in 2012 and 2013, in the Visitors Center. Hancock Shaker Village contact info.